For me, both as a parent and former teacher, one of the worse aspects of intense and excessive phonics teaching over a period of two years is that it can have an adverse effect on children who are actually progressing very well, even confidently, in their reading and writing – to the point that they hate their phonics sessions at school and feel extremely frustrated when the rules they are learning don’t apply to the more advanced vocabulary that they’re reading in books outside of school. So much of learning to read comes from exposure to different words and books, becoming familiar with the physical shapes and outlines different words have, and relying on context to inform comprehension, and for many children, phonics is just a small part of all this. A child’s reading development can be stifled and even hindered by an over-emphasis on phonics, and whereas in the past, a teacher might leave children at a more advanced stage in their reading to progress with the learning style that clearly suits them, the pressure of ‘passing’ the Year 1 ‘Phonics Test’ means that even those children who no longer need to ‘learn’ this particular reading tool are forced to sit (often daily in Year 1) and ‘revise’ for that test. At this stage, the ‘nonsense’ words on the test really are absolute nonsense in a teaching and learning context. And like so many tests and testing, the learning can become so heavily focussed on what’s required to ‘pass’ – in order to ensure good results for the school and Oftsed – that what’s best for each individual’s learning style and level of development is often lost along the way. As someone who loves books and loves reading, it was painful to watch my child’s natural enjoyment of reading seriously waver when what was being drilled in her school phonics session was not only immensely boring, but it “doesn’t work” (her words) for so much of the English language. I would also question its benefits in the long-term, in the context of children’s spelling, but again, I think the impact is potentially worse because of the sheer amount of time dedicated to ‘learning phonics’ ahead of a test, as opposed to ‘learning to read’. 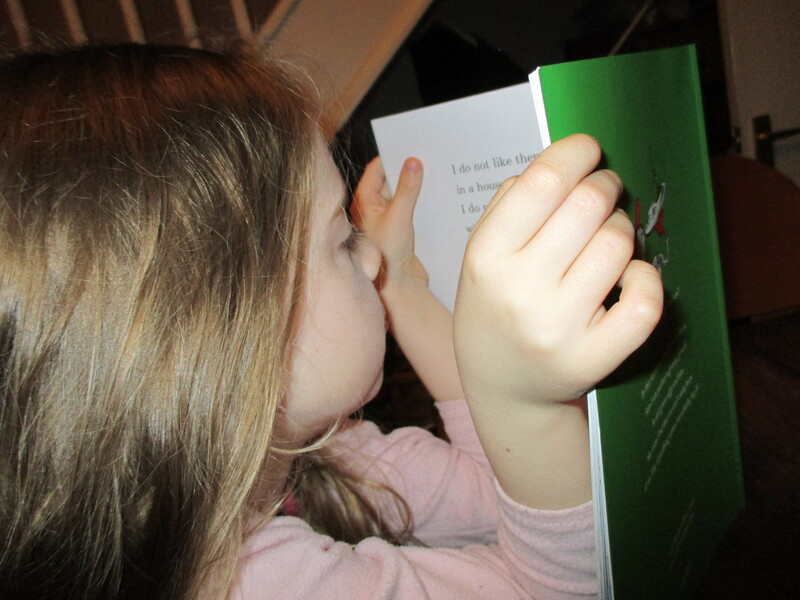 My little girl loved phonics in reception, then she began to read more and more advanced books. Now she finds it boring and often irrelevant with her level of reading.